By the look of things, the car manufacturer might name the small bakkie the ‘Courier’. Seems like we’re close to seeing a small Ford bakkie as the manufacturer is reportedly hard at work planning to build one using the next-generation Focus’ platform. Set to slot below the Ranger, Ford’s Jim Farley confirmed the vehicle’s development during an auto industry conference in Detroit, according to Automotive News. 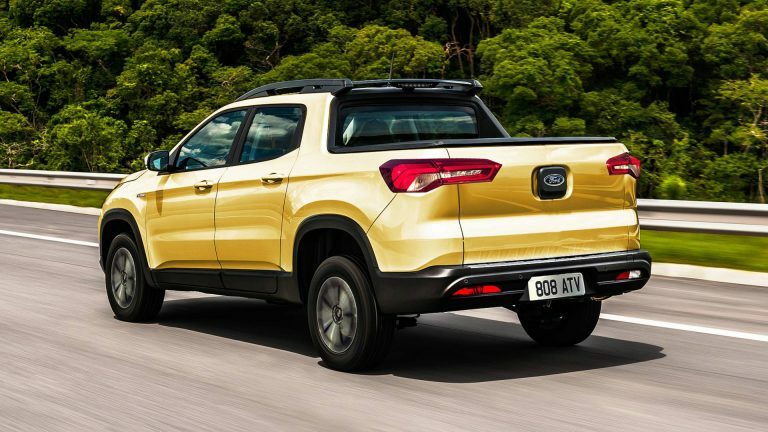 By the look of things, Ford might give its small bakkie the “Courier” name, since it’s already trademarked the name for a future vehicle. 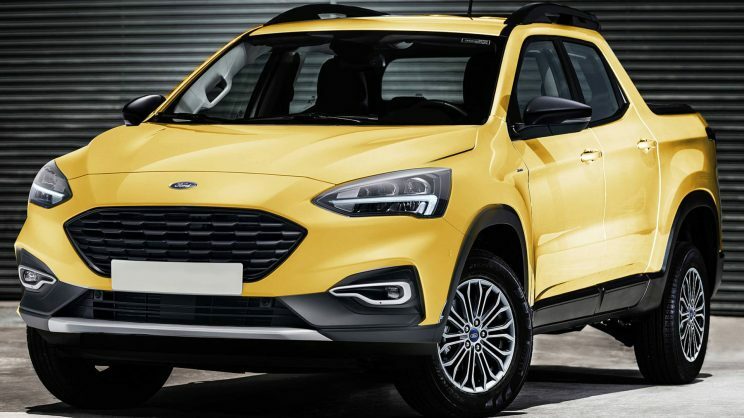 The Focus-based bakkie reportedly goes on sale first in Brazil in 2021.